clamping force from 90 ton to 3000 ton. 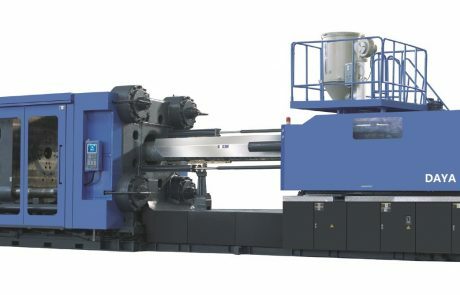 Varible pump series plastic injection molding machine are DAYA company’s energy-saving and precision products,which reflect DAYA company combination of strong design power and international advanced variable pump control technology.This also provides more choice of space for the majority of customers who buy the plastic injection molding machines with lower budget and also consider the energy saving. 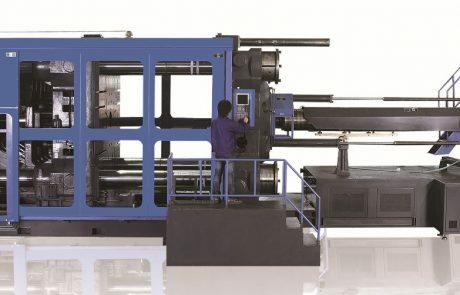 variable pump series plastic injection machines are DAYA company’s energy-saving and precision products, which reflect DAYA company perfect combination of strong design power and international advanced variable pump control technology. 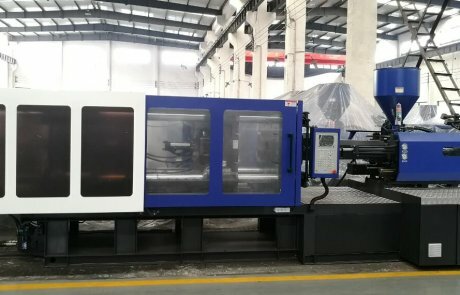 This also provides more choise of space for the majority of customers who buy the plastic injection molding machines. 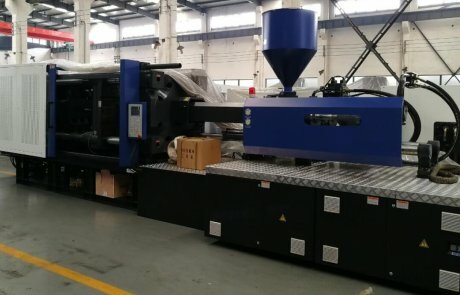 The series injection molding machine adopts load sensitivity control ratio variable system, which allow the hydraulic system’s output power of machine to match with the actual consumption, avoid the loss of high-pressure throtting overflow energy. 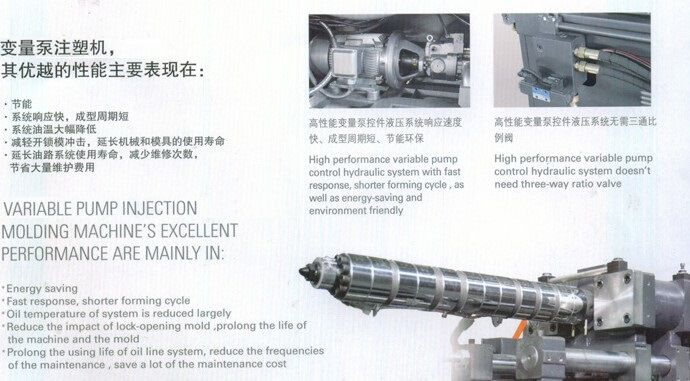 Compared with orditionary ratio pump. 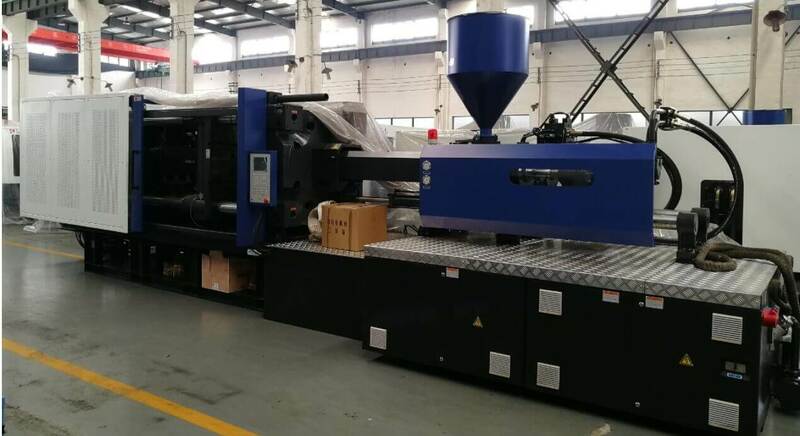 The series plastic injection molding machine can save 30%-50% of the power. This is obvious economic benefit. 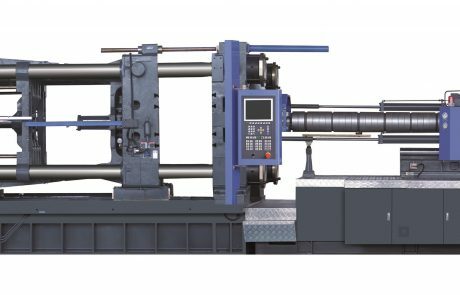 In addition, the decreasing of the injection molding machine’s heating can reduce 30% of the amount of the cooling water, lower the noise around the machine, increase the oil line hydraulic seals and prolong the life of hydraulic oil. This reduce the use of machine and maintenance costs and meet the international stict requirement of environment protection. 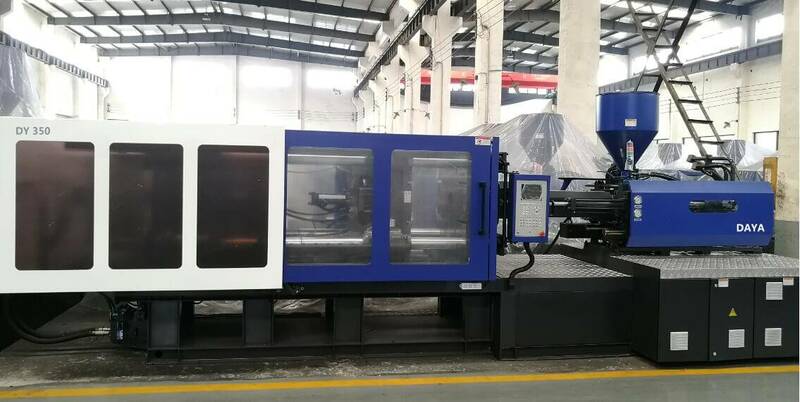 Due to its superiority, DAYA variable pump plastic injection molding machine brings more distinguished economic benefit for the customers.